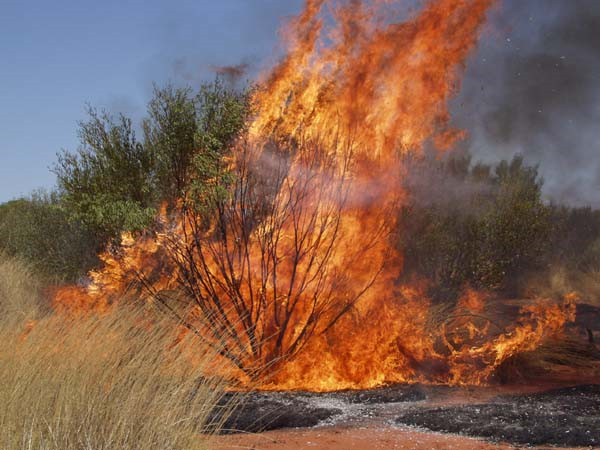 Never heard the voice of God through a burning bush? No problem. God speaks in other ways, too. We'll talk about it this Sunday.